Today We Are Going to See Some Useful CMD of Window's That We Have to Know .. This is For Managing Your Application's , From Here u can uninstall or repair u r installed Applications . Using this we can edit , update , modify our registry files value . Using this we Can Free Some Amount of Space in Our PC which is Occupied by Some Unused Application's. 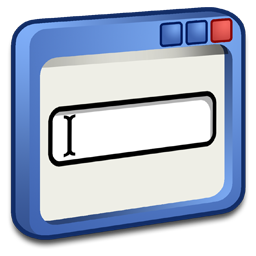 This CMD Can be Used For Managing the Disk Partition . This is For Managing Your Whole System . i.e Your Control Panel . This CMD will help to Control Your Mouse Setting . This CMD is for Directx Diagnostic Tool , This is can useful for chking the information of your system . This Will Help Us For Managing the N/W Connection's . This CMD will Help 2 check out the Performance Of Our System . This Will Help You To Manage Your Sound Related Setting . This Will Help To Connect Your Remote Windows PC or Server That is Remote Desktop Connection . This Will Help To Manage The Start up Services And Application's n All .